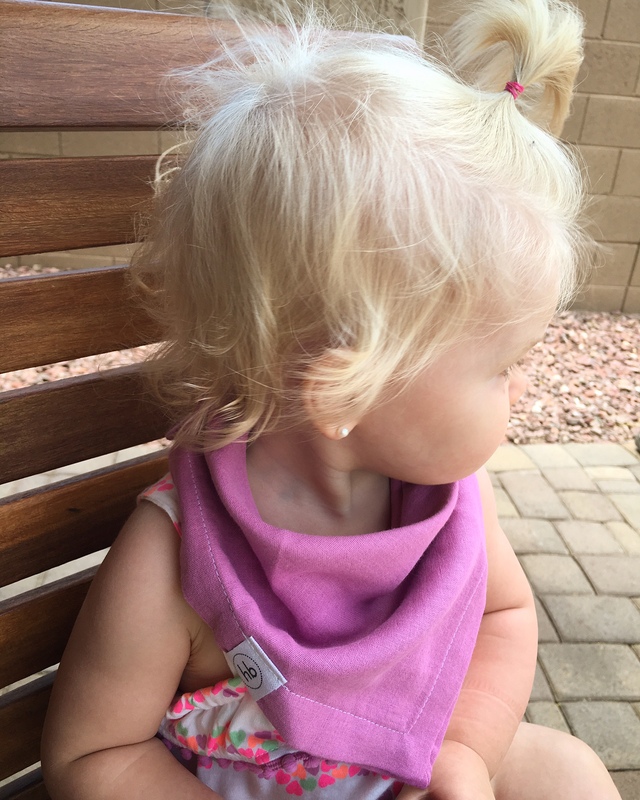 Hemming Birds Boutique – Bibs: I am in love y’all. 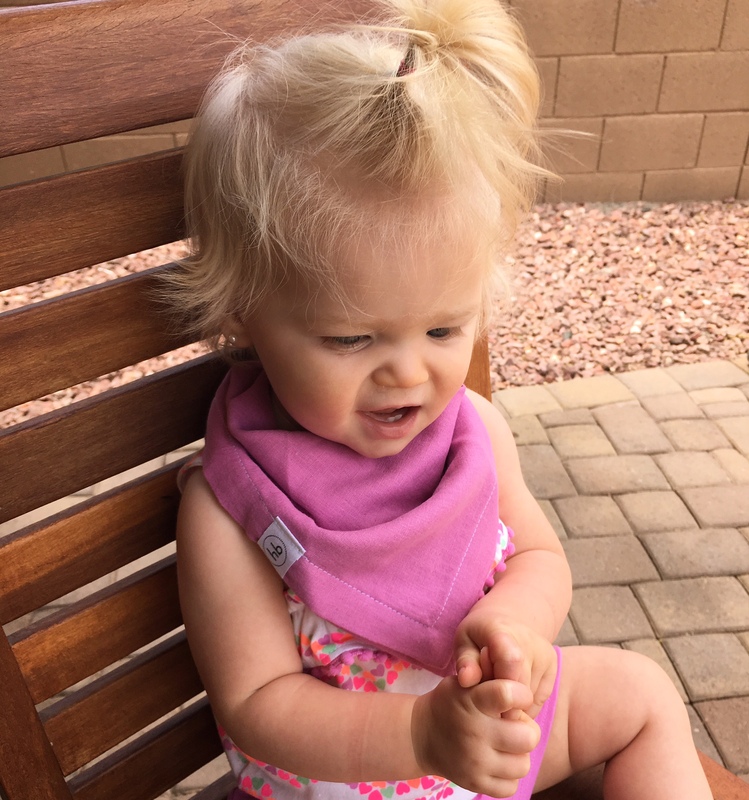 If you are looking for cute and functional bibs, have I got the company for you!… Hemming Birds Boutique makes the sweetest bandana bibs and the most handy snap bibs. They come in super soft and durable fabrics, (100% cotton, fleece and 100% cotton double-gauze muslin) and in the cutest colors and patterns. I love how easy they are to fold up and take on the go, and they are machine washable and wash up well. 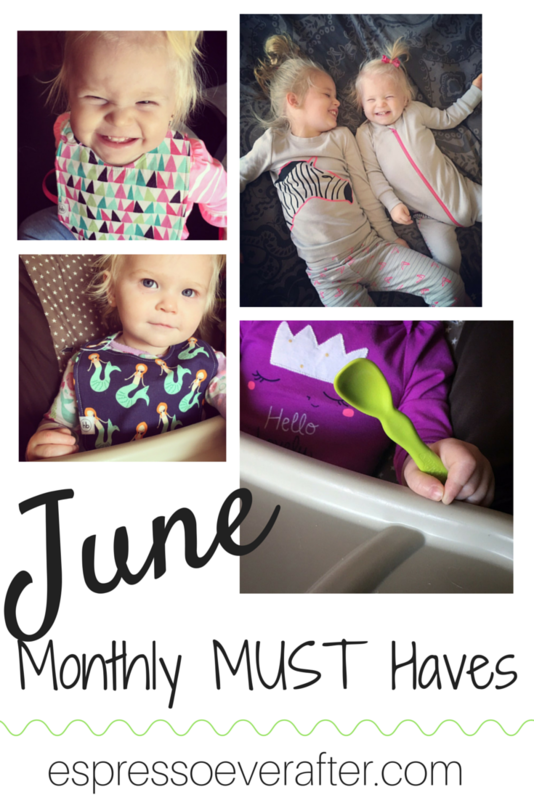 My 1 year old is snacking all the time, so I love that they keep her outfits clean. Sometimes I keep the bibs on her even after her meal because I love how they look and coordinate with her outfits. We get compliments on them wherever I go, so they are now on the top of my list for shower gifts. 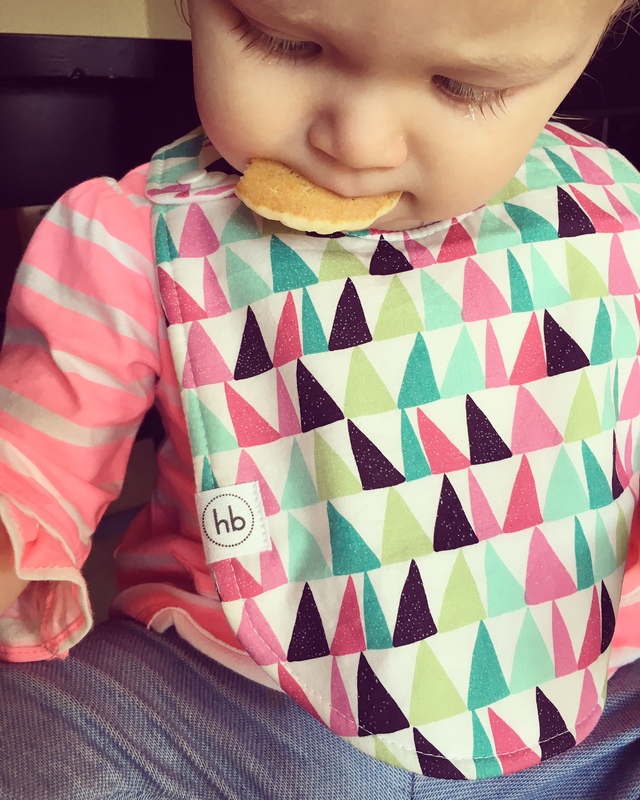 Check out Hemming Birds – Ollie Bandana Bibs and Charlie Snap Bibs, you will love them all! Click HERE. Papallou – Children’s Sleepwear: Paisley has a love for zebras, so when I came across this adorable zebra pajama set, I couldn’t pass it up. It is a perfect, soft, cotton material that she finds to be very comfortable and SURPRISE… it is tagless – thank goodness! 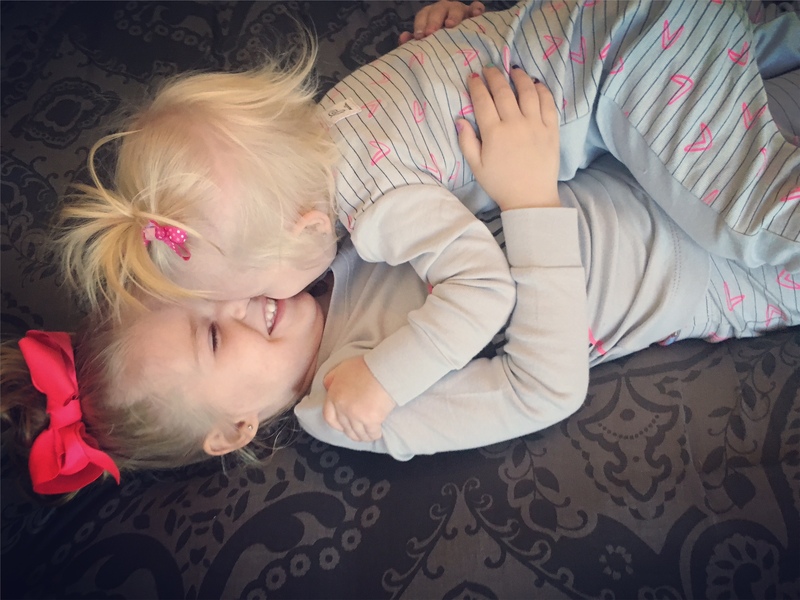 Believe me, even at 3… comfort matters! The company behind this sweet pajama set is Papallou and they strive to make comfy and kid sensitive sleepwear. Then I discovered that Pappallou also carries a matching infant jumpsuit in the same pattern, and I was thrilled. I take advantage of any opportunity to have my girls match. Both pajamas are true to size and I love that the cute zebra is not too gimicky and that it has a simple and classic look. 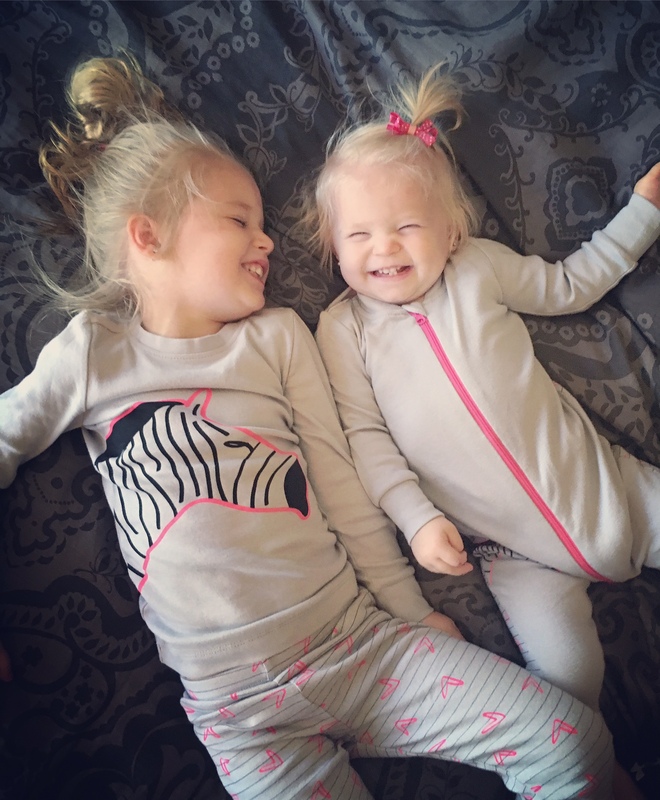 The light grey color is calming and the pops of bright pink make these pajamas so precious. I especially love the sweet stripes and hearts on the back side of the jumpsuit and on the pants of the set, what a great addition. The material is very breathable and light and I love that their feet are free, so no one slips on our tile flooring. The zipper on the jumpsuit was thought out well and works great. I couldn’t be more pleased with this product! BONUS – These pajamas come in sweet buttoned cotton pouches, great for gifting! Click HERE for the baby jumpsuit and HERE for the girl’s 2-piece set. 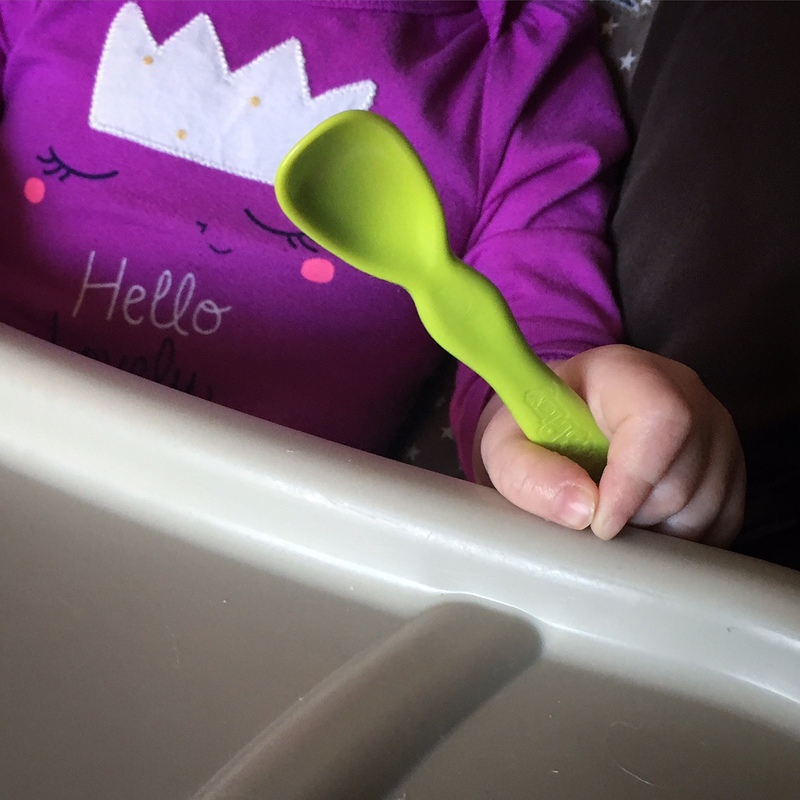 Re-Play – Infant Spoon: Payton is 15 months old and has decided that she wants to be a big girl and hold her own spoon, and this is the spoon she loves! It is the new Re-Play infant spoon, so it is made from recycled milk jugs, (HDPE recycled plastic) which makes it good for my baby and good for the environment. 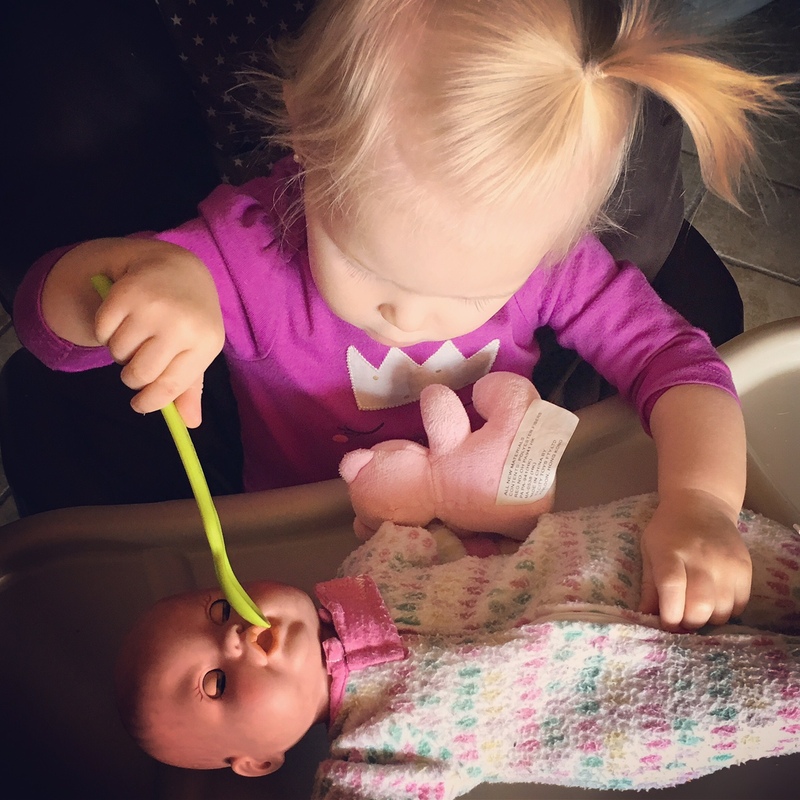 It was made to compliment a feeding baby as well as a self-feeding baby, so it would make sense that she loves it. 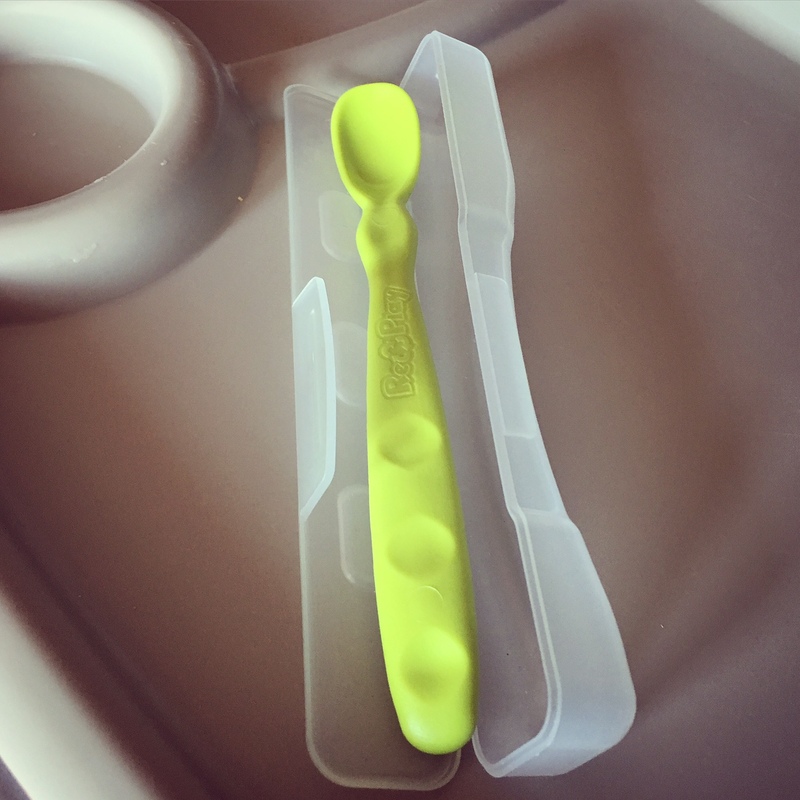 It comes in a package of 4 vibrant colors and one travel case, so as you can guess, I carry one travel spoon with me at all times in my diaper bag. It has a ergonomic comfort grip and the extended handle makes it so much easier for her to hold. Check out their fun pack of colors and you can’t beat the price. Click HERE. To learn more about Re-Play Recycled, visit my review post HERE. OMG Yana – You are so sweet! Thank you so much for this comment! 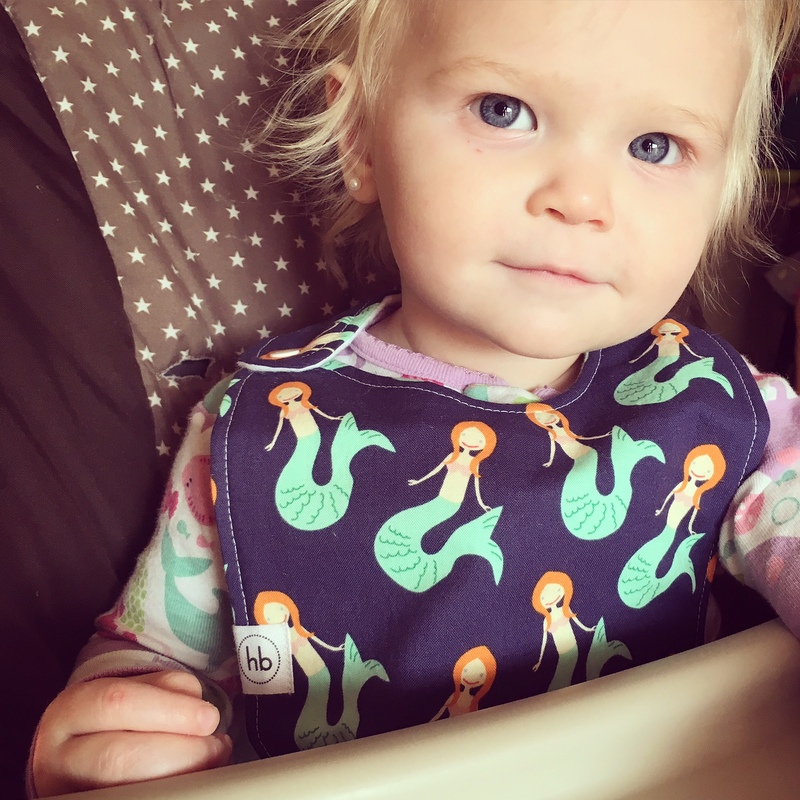 We adore your bibs!!! I agree, zipper pjs are the way to go!